Plugin gives access to ARKit features like world-tracking, live video rendering, plane estimation and updates, hit-testing API, ambient light estimation, and raw point cloud data. 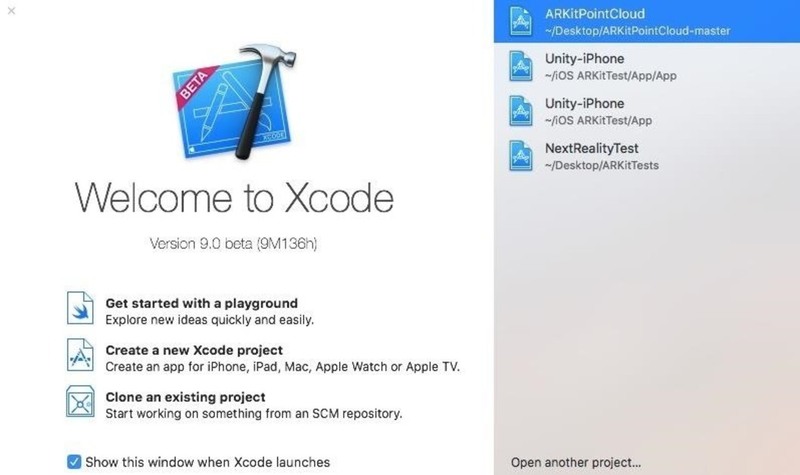 ARKit Plugin is a Unity project that you can load up into any Unity version that is later than v5.6.1f1. 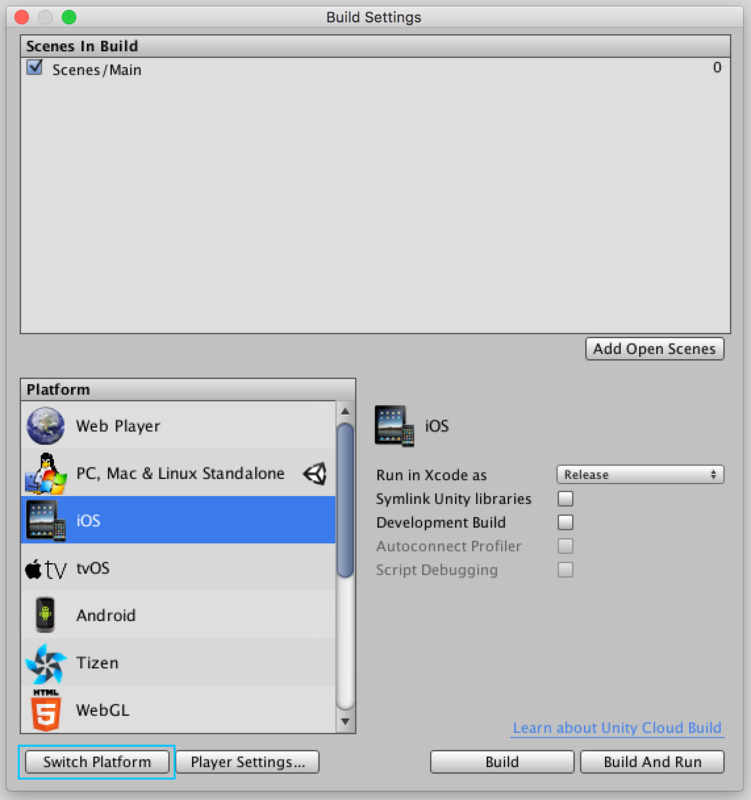 The Unity project contains the plugin sources and some example scenes and components that you may use in your own projects. The plugin is open sourced and is released under the MIT license. macOS Sierra 10.12.4 or later. 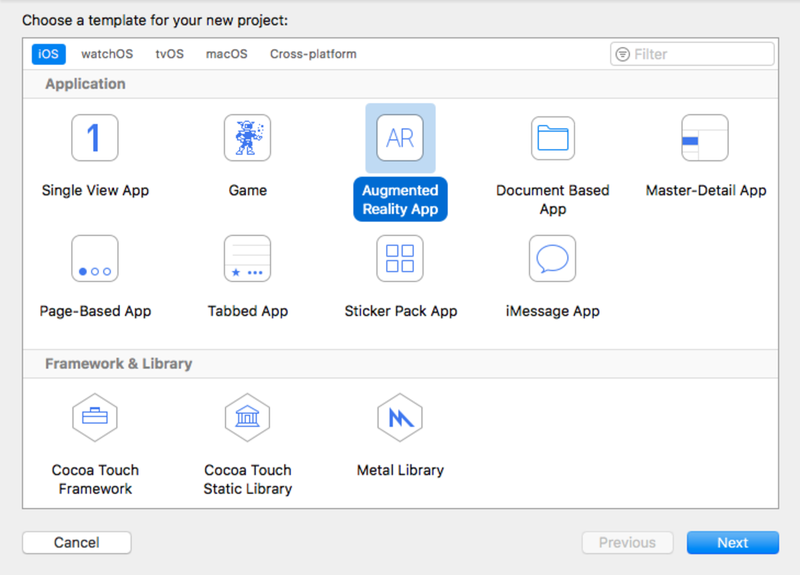 Xcode 9 Beta 5 or later, with iOS SDK that includes ARKit Framework. iOS device(A9 or later processor)that supports ARKit (iPhone 6S or later, iPad (2017) or later. A few screenshots of the 26 3D models (located in the 3D Models folder), which you can use in many different AR projects. All 3D models are in the required .dae file format AKA Collada.